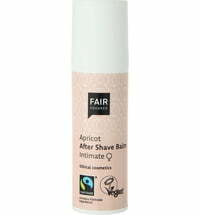 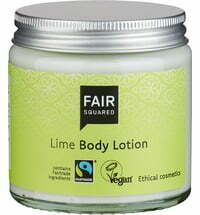 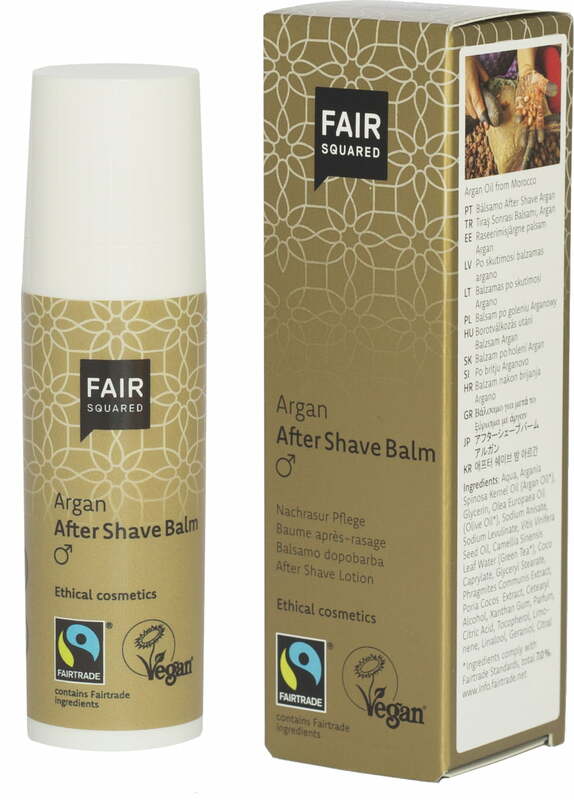 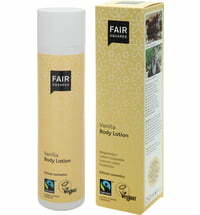 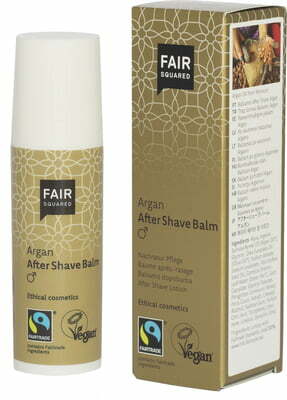 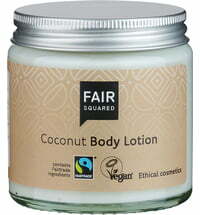 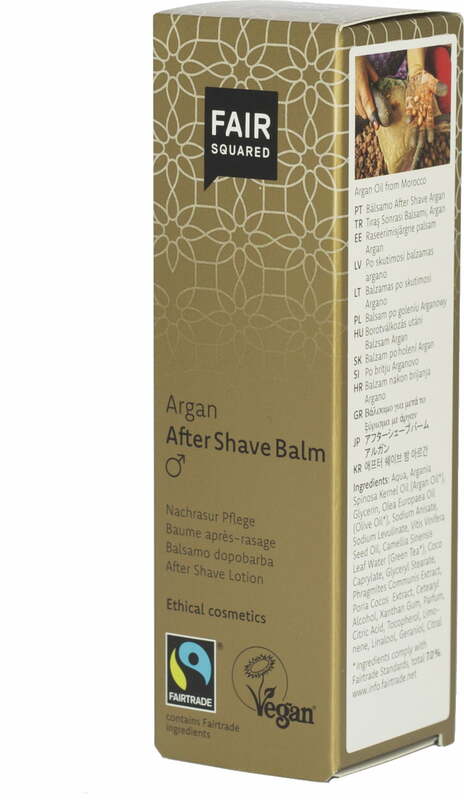 Fair Trade argan oil sourced from Marocco, Fair Trade olive oil from Palestine and Fair Trade green tea from India form the basis of this balm. 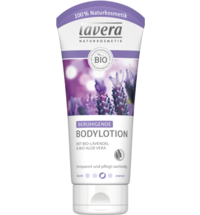 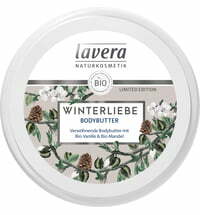 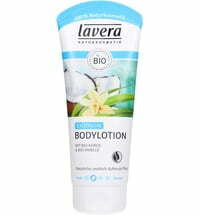 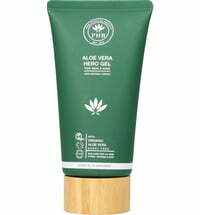 Its gentle texture is absorbed by the skin to cool it and prevent irritations. 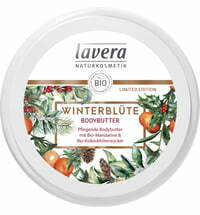 Soother skin and maximum moisture supply without the greasiness are the results you can look forward to.